Ever considered a pump track for your school grounds? Landscape Engineering Ltd., who own Playscape Engineering, were commissioned by BwD Council to design and build a pump track facility for Witton Park. Have you ever thought of approaching the use of your school grounds in a different way? Pump tracks cost less than most play areas to install, require minimal maintenance and are great for children to improve their cycling ability and even take up the sport. Watch our video below, it might just inspire you! 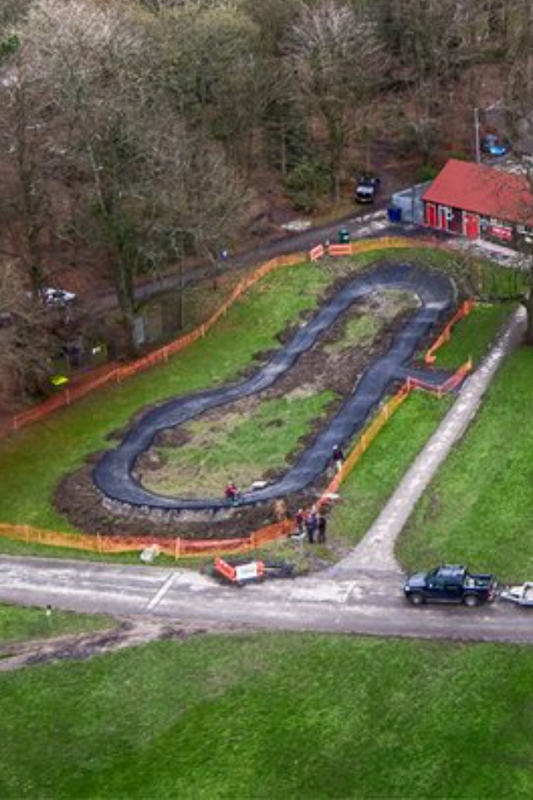 ”Blackburn with Darwen Council in partnership with Landscape Engineering Ltd have teamed-up to provide a Pump track and training course for cyclists at Witton Country Park. The exciting new facility is being funded by the Council’s Local Transport Plan and is being promoted through the Councils sustainable transport project BwD Connect.